Kent-headquartered contractor, United Living, has made a strong start to the year bagging more than £25m worth of housing maintenance and refurbishment contracts across the South East. It has also picked up several replacement cladding projects. These include installation of new class A2 aluminium cladding and insulation across an occupied block in Croydon on behalf of Firstport. 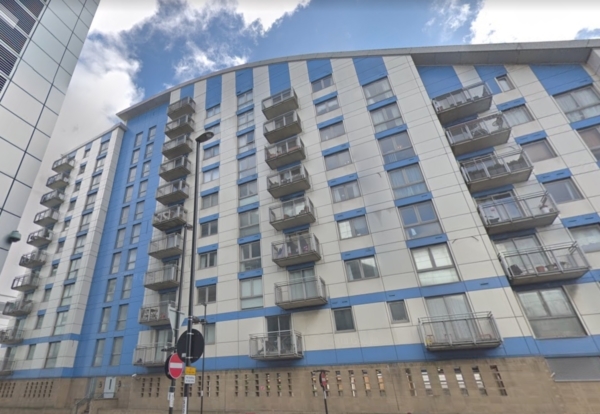 It has also secured the first stage award for design development and planning for replacement cladding across two properties managed by Lewisham Homes. While on the North Kent coast, United will deliver fire protection improvements and installation of new sprinkler systems to three buildings managed and owned by Canterbury City Council, in Whitstable and Herne Bay. Among the other wins ,it has secured a £2m remodelling and refurbishment contract for Network Housing at Colebrook Court, a vacant building in Cuffley, Hertfordshire. 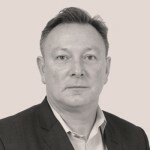 Daren Moseley, managing director for refurbishment (south) at United Living, said: “Housing providers and local authorities continue to face the challenges of a broken housing market with very stretched resources.